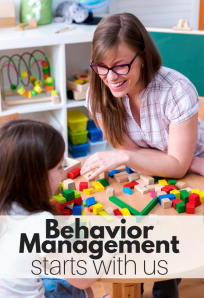 Learning about emotions and how to recognize emotions for young children needs to be the focus of in the moment learning – “Look, Allie do you see Jason’s face? He’s sad you took his ball.” as well as intentional lessons. 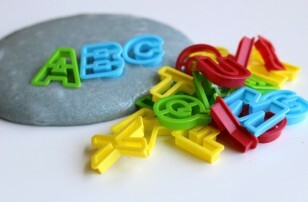 The intentional lessons don’t have to be exhaustive and can absolutely be fun! 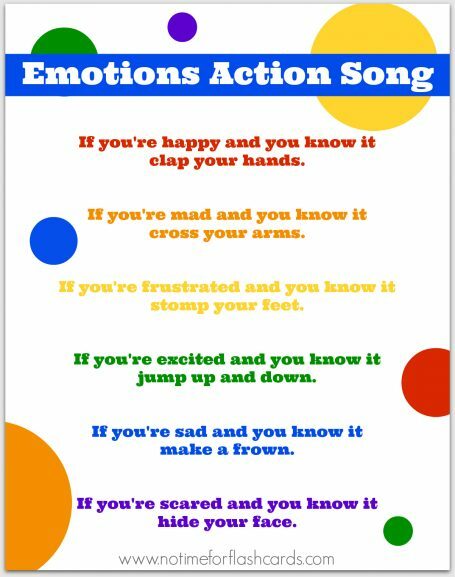 I sing this emotions song for preschool and variations of it often in my classroom, and it helps. 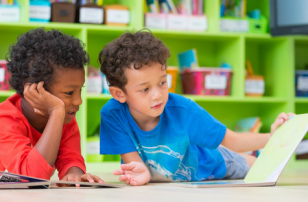 Once you talk about emotions, the students start noticing them more as well. When I sing this, I over exaggerate my faces, and I encourage the children to make the faces along with the body language. So often we focus emotion lessons only on faces, but children’s bodies tell us how they are feeling too. If you are happy, and you know it clap your hands. Mad – cross your arms. Frustrated – stomp your feet. Excited – jump up and down. Scared – hide your face. 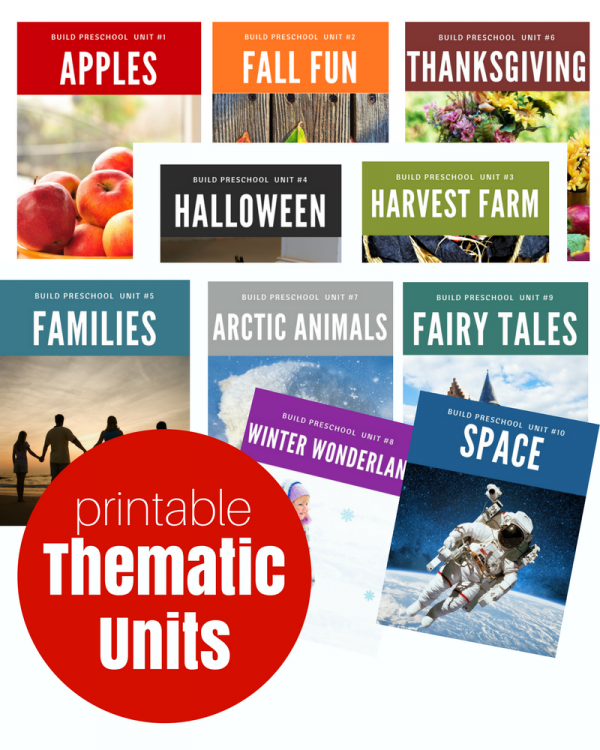 Here is a printable with the prompts to help you out until you have it memorized. 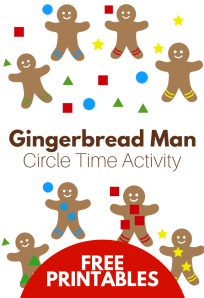 It’s also great for when you have a substitute teacher.Click the image or here to download. 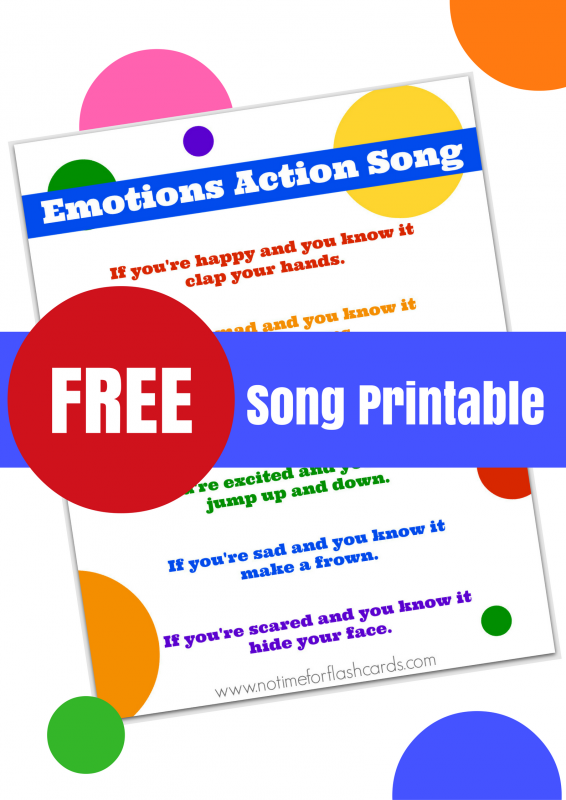 Do you use any songs or specific games to help develop emotional recognition with your class when you’re in circle time? Tell me about it! 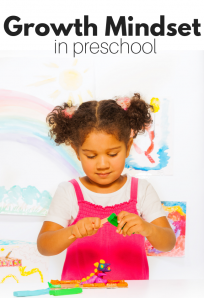 Here are some circle time activities perfect for preschool when you are teaching about emotions. 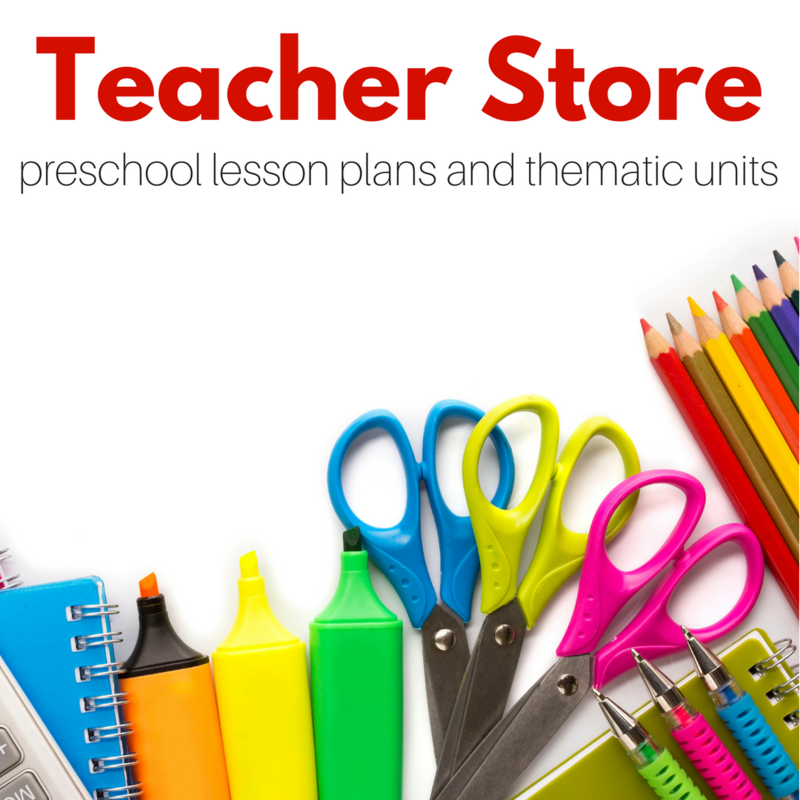 Want more preschool lesson plans and circle time activities? 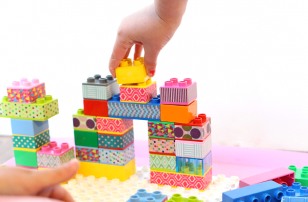 Our Build Preschool Thematic Units have tons of great ideas! Thanks for these, my daughter is the age where she’s learning more about emotions and how to interact with them.